Doha, April 19, 2017 -- The Director-General of the International Renewable Energy Agency Adnan Z. Amin and the Former Executive Director of the International Energy Agency Claude Mandil will lead the Selection Committee for the 5th-anniversary commemoration of The Abdullah Bin Hamad Al-Attiyah International Energy Awards for Lifetime Achievement. The Al-Attiyah International Energy Awards are given annually to individuals for their Lifetime Achievement in the advancement of the global energy industry in seven categories. The nominees are voted on by an International Selection Committee who reward candidates for an outstanding record of accomplishment in their sector over the whole of a career of at least 30 years, men and women who have made an exceptional impact on the energy industry with distinct personal achievements for a consistent and prolonged period of engagement. The Winners are presented with their Awards at a Gala Dinner event held each year in Doha. The Al- Attiyah International Foundation for Energy and Sustainable Development strives to bolster the rigor of the selection process each year to ensure that the most worthy nominees globally are identified for their outstanding record of accomplishment in their category. In order to achieve this, a group of renowned figures are invited annually to join the Selection Committee to independently evaluate the nominees in accordance with a pre-determined grading matrix based on the Criteria: Impact, Innovation, Long-Term Vision, and Leadership. The Al-Attiyah International Energy Awards celebrate the legacy of H.E. Al-Attiyah, Qatar’s former Minister of Energy & Industry and Deputy Prime Minister, by recognizing the career achievements of distinguished individuals in service of the global energy industry. “His Excellency Al-Attiyah has shown that leadership for global sustainability can also come from the Gulf region, and in doing so he has shown a vision for prosperity and sustainability for the future,” said the head of IRENA Adnan Z. Amin. 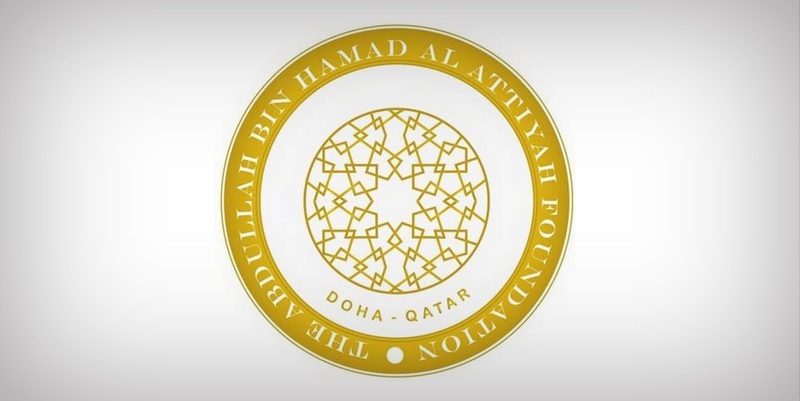 The 2017 Abdullah Bin Hamad Al-Attiyah International Energy Awards, which will be presented at a Gala Dinner hosted at the Doha Sheraton hotel on May 8th, are celebrating their 5th Anniversary this year. In commemoration of this special occasion a one-day summit will be produced on the day after the awards to gather the former winners and relevant stakeholders for an international brainstorming conference – the inaugural Forum of Energy Elders – Harvesting Solutions for Tomorrow from the Wisdom of Yesterday. IRENA’s Amin and the IEA’s Claude Mandil will be joined on the International Selection Committee by Al-Attiyah Foundation’s Board Member Hamad Rashid Al-Mohannadi, H.E. Dr. Majid A Al-Moneef, Advisor to the Royal Court of the Kingdom of Saudi Arabia, Dr. Bassam Fattouh, Director, Oxford Institute for Energy Studies, and Margaret McQuaile, Former Senior Correspondent, S&P Global Platts. The 2017 Al-Attiyah Awards is privileged to welcome Qatar Petroleum as Gold Partner and ExxonMobil & Shell as Silver Partner sponsors of this annual signature event on the global energy industry calendar. His Excellency Abdullah Bin Hamad Al-Attiyah is recognized globally for having made a formidable contribution to the international energy industry over the course of many decades. In honor of H.E.’s incredibly successful career that touched so many people, companies and nations, producer & consumers, and perhaps most notably the development of his home State of Qatar’s energy industry, The Abdullah Bin Hamad Al-Attiyah International Energy Awards will reward individuals for their Lifetime Achievement in the advancement of the global energy industry.